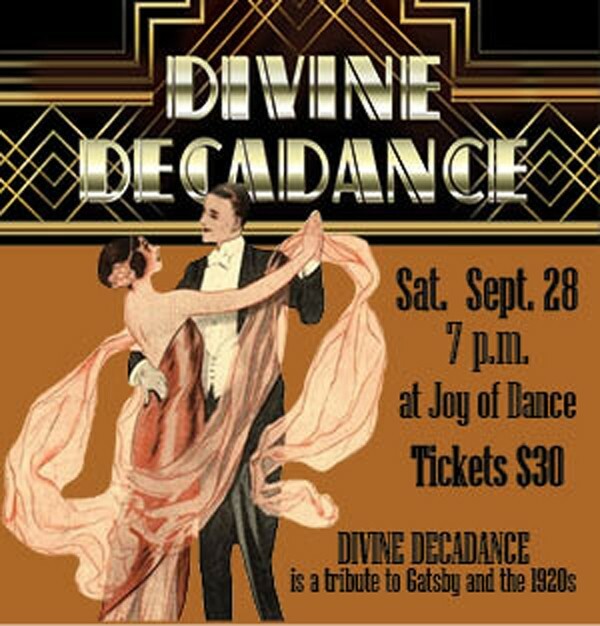 On September 28th, our very own studio D will be transformed into the Speakeasy of the 1920’s. The decor is going to be black and white with a twinkle of silver and a splash of colour. Staff and guests are invited to have some fun and dress to the era if they wish which could mean flapper dresses or a string of pearls, top hats or a Gatsby style shirt for the guys. All are invited to come in current dress or the style of the time. No matter what we want our guests to enjoy the lavishness of the 1920’s. As usual, there will be incredible performances from our own fabulous teachers and students plus a fun little Charleston performed by staff. Mouth-watering Hors d’oeuvre sand deserts will be served. Drink tickets can be purchased at the door. Of course there is the opportunity to dance the night away…for fun! See the Event Details page for more info and style inspirations!